This class covers the safe operation of the DMS 5-Axis Enclosed Router Model: 5O5-5-5-36S found at the Pier 9 Workshop. The DMS is an advanced CNC manufacturing tool capable of milling complex 3 dimensional parts in a variety of materials. 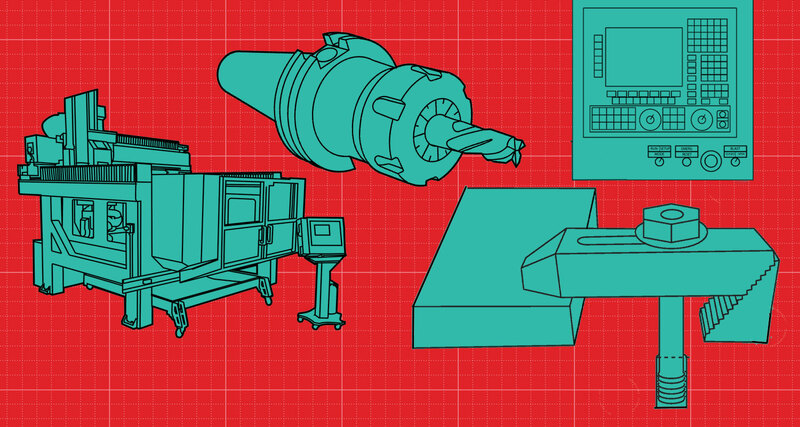 This basic operations class is part of the CNC Learning Path at Pier 9, and is suitable for students with CNC experience. Each class is a building block to the next. 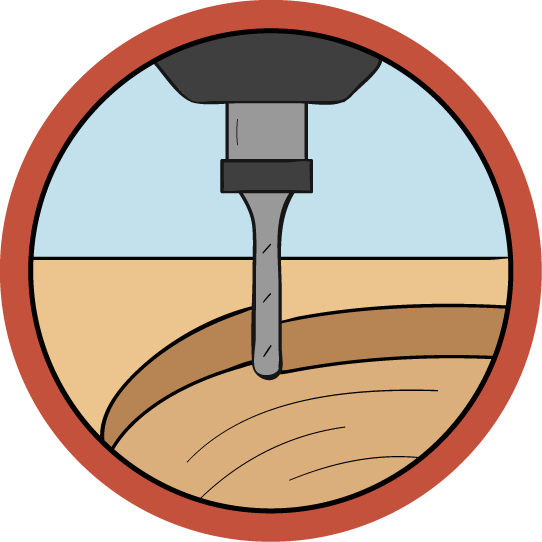 Wood Shop experience, Shopbot CNC router experience, and CNC 2 and CNC 3 are required before taking this class. After students complete this course at Pier 9, they are encouraged to practice their new skills with a hands-on exercise, the DMS Certification Part. Get started with the DMS, learn where all the panels are located, and go over key safety features. The controller and display panel help you program the DMS as well as control it during the machine's operation. Stabilizing your material's position in the work bed is key to a high quality and safe cut job. Learn how to offset your material to ensure proper machine calibration. By installing and running programs on the DMS, you are able to machine your dimensional material into it's desired form. Recap for how to run the machine and a few more tips and tricks to get you the best results on the DMS. This lesson also includes a free PDF download of this class to use in your shop.